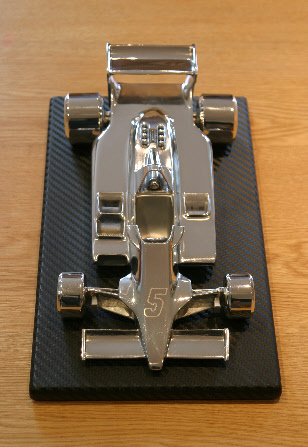 Only 79 of these polished aluminium sculptures of this iconic racing car are to be produced. 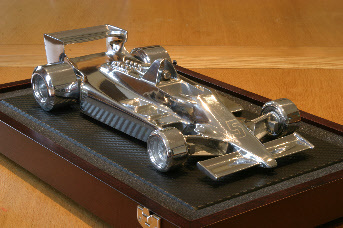 Each of the pieces comes mounted on a Carbon Fibre look base, in a quality wooden presentation box, complete with Classic Team Lotus branding. 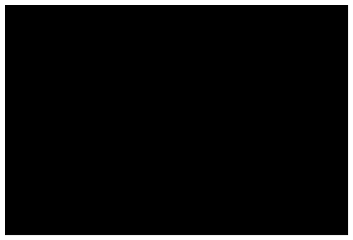 These exclusive pieces are available to order from Classic Team Lotus or direct from Streamliner Designs.